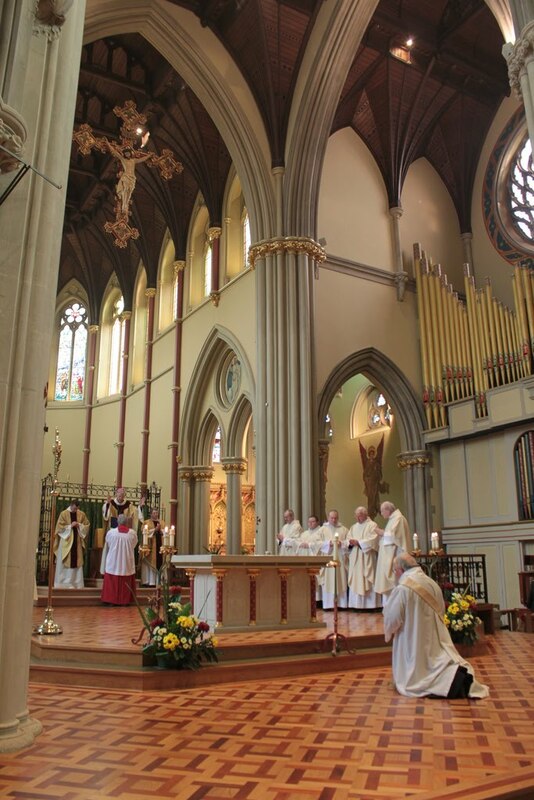 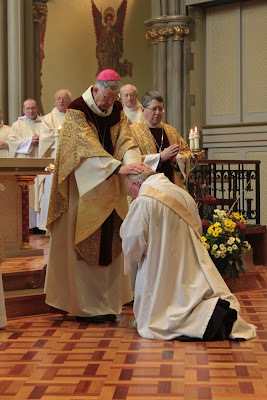 The Ordinariate Portal has a photo set available from the recent ordination of Fr. Edwin Barnes, former Anglican bishop of Richborough. The ordination took place in Portsmouth Cathedral.